Sophisticated and stylish, The Zonix by Fanimation is the perfect eye candy for any contemporary room. 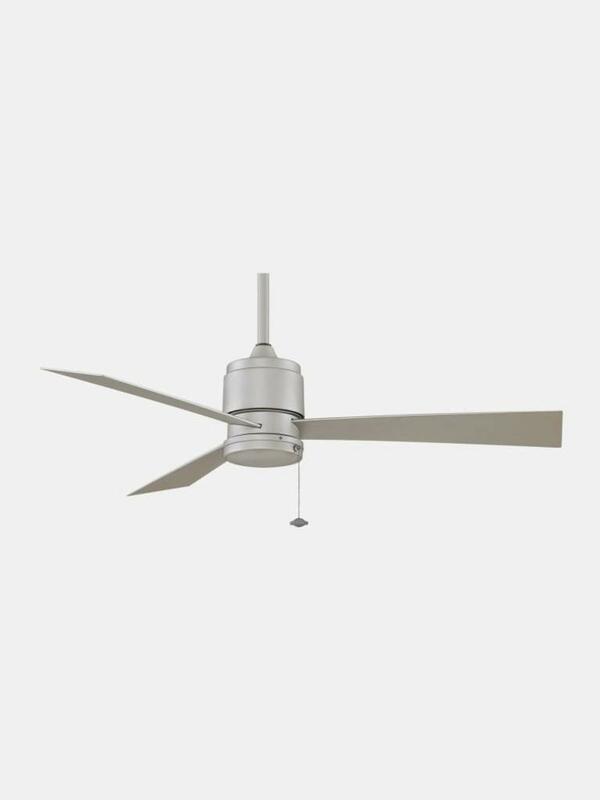 The minimalist appearance and intelligent design of this three bladed ceiling fan are the perfect dichotomy of simple and smart. 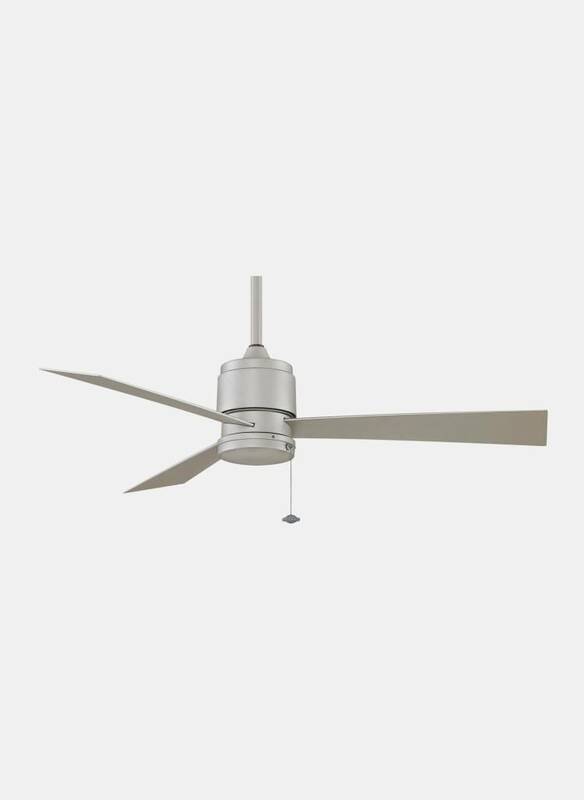 The Zonix, is wet location rated and includes blades which makes this the perfect ceiling fan for anyone who wants contemporary fashion without any high maintenance hassles. The housing and switch cup of the Zonix are made of all-weather composite material, instead of steel making the housing and switch cup more rust resistant.